SOMEONE should be smiling from ear to mouth after news that Beyoncé and husband Jay-Z are making their way to mzansi in December for the Global Citizens Festival. The late uTata Nelson Mandela and Naomi Campbell. The model is part of international stars attending the the Global Citizens Festival in December at FNB Stadium, 2. The Carters will be joined by a host of other international celebrities Oprah‚ Ed Sheeran‚ Usher‚ Chris Martin‚ Pharrell Williams‚ Forest Whitaker‚ Naomi Campbell‚ Sir Bob Geldof‚ Tyler Perry and Gayle King. Talk of Naomi, apparently she barked out orders to media not to photograph her neither did she offer interviews at the press briefing in Sandton. It ain’t cool at all madame Naomi! The Global Citizen Festival is a free and ticketless concert that rallies celebs‚ politicians’ and global leaders to end extreme poverty. Africa line-up boast stars such as Cassper Nyovest‚ D’banj‚ Femi Kuti and Wizkid and others. “Responding to Nelson Mandela’s call for us to be the generation to end extreme poverty, artists and leaders will be joined by 100,000 Global Citizens who’ve taken action on the Global Citizen social advocacy platform to earn their free tickets to the festival at FNB Stadium in Johannesburg”, read a statement from Stadium Management SA. 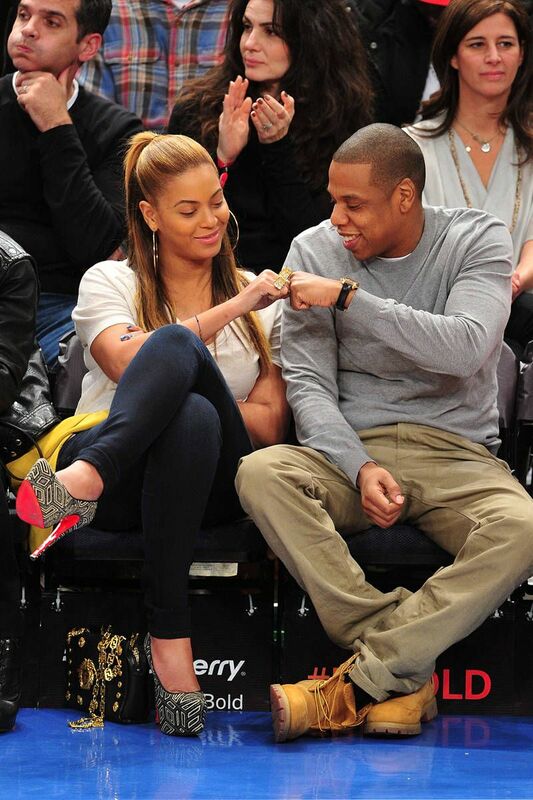 World’s fav Beyoncé and husband Jay-Z headed to SA for the fest. Oprah will deliver the keynote address at the festival where she will remember Madiba and his legacy. The festival is scheduled for December 2 at FNB Stadium. Those who sign-up at GlobalCitizen.org.za, can earn bonus rewards and early access to the Global Citizen fest.